The device runs Android 6.0 Marshmallow out-of-the-box. It will first be available on the Chinese market at CNY 3500 (approx. $530). Contrary to what most of leaks and rumors previously predicted, Samsung Galaxy S7 is not going to be the first smartphone on the market featuring Qualcomm’s newest Snapdragon 820 chip. 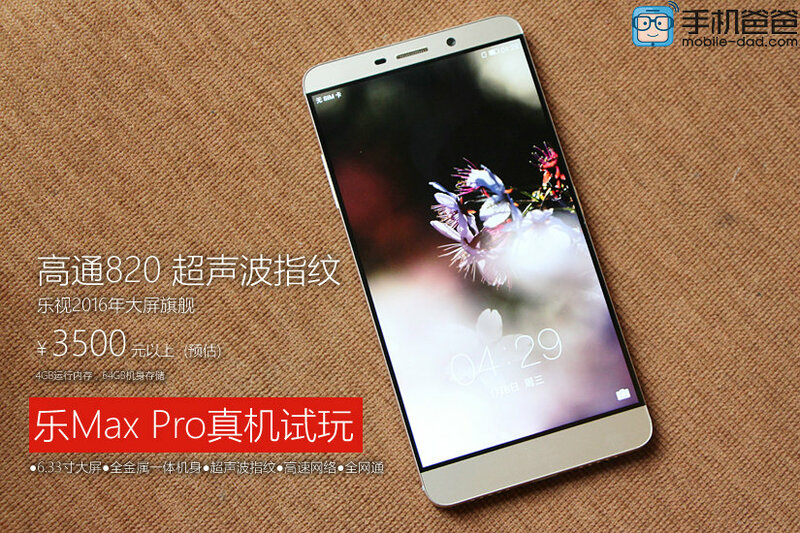 Instead, the title goes to one of the new Chinese manufacturers, Letv and its Le Max Pro handset. 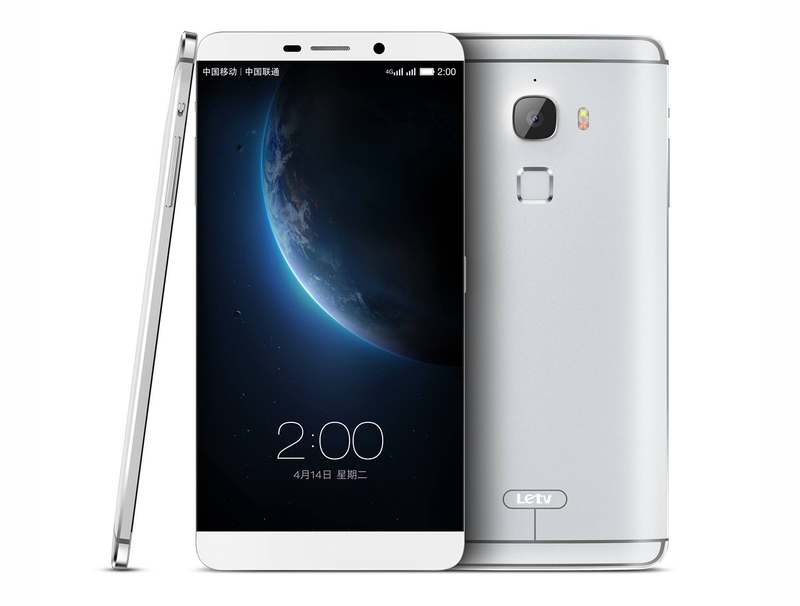 The Letv Le Max Pro is a 6.33-inch smartphone with 2560 x 1440 screen resolution. As mentioned before, it’s powered by the Qualcomm Snapdragon 820 SoC with Adreno 530 graphics as well as 4 GB of RAM. The device will be available in several storage space options, starting at 64 GB. Letv Le Max Pro also features a fingerprint scanner for increased security as well as a 21 MP main camera on the back and a 4 MP selfie shooter on front. Connectivity options include LTE, Bluetooth, USB 3.1 Type-C and Wi-Fi 802.11 ad (one of the first smartphones to support this standard). The 3,400 mAh battery uses Quick Charge technology for quick recharging. The device runs Android 6.0 Marshmallow out-of-the-box. It will first be available on the Chinese market at CNY 3500 (approx. $530). According to the manufacturer, the price in the US should not release $600. Launch date outside of the Chinese market remains unknown at this point.